Mark Russinovich has a new book! It’s a novel called Rogue Code, third one in the Jeff Aiken series (following the great “Zero Day” and “Trojan Horse” novels), and this one is about the breach in the New York Stock Exchange. How cool is that??? I must say that I’ve really enjoyed reading the first two novels, so I can’t wait this one to arrive. Well, I love to read… and not only the “technical stuff”. 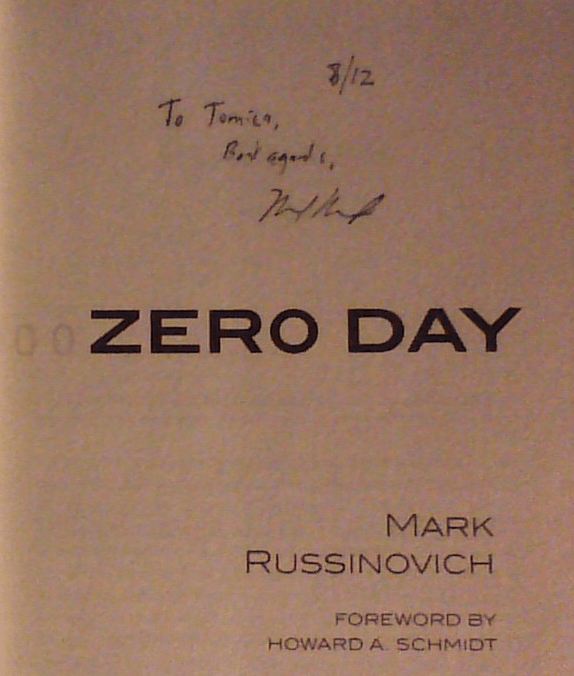 I’m also happy that I’ve got the first novel (from and signed by Mark personally – thanks again, Mark). You can find more details and pre-order/order info here. P.S. Mark, keep them coming! UPDATE (June 18th, 2014): It’s here! I’ve received my copy today – can’t wait to start reading! 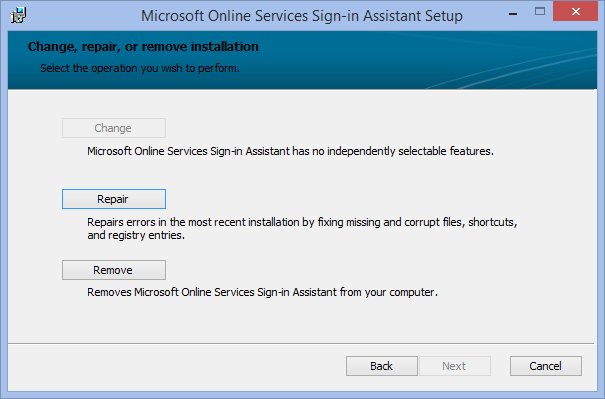 The other day, I’ve written about an issue with installation of update KB2920189 for Windows Server 2012 R2 (post called [TIP] Latest “Patch Tuesday” & errors installing update). So, the problem I was facing was failing installation on Generation 2 virtual machines, with Secure Boot enabled. Actually, you can overcome this problem easily by reading the documentation before it happens or… with PowerShell after (OK, you can use GUI also, but who uses it nowadays?)! As I’ve already mentioned, all you need to do is just one thing – install the BitLocker feature on your server. After that, BitLocker is installed, and you can successfully install the KB2920189 also. Second (not official) approach on installing this update on Generation 2 virtual machine, as I’ve written in the mentioned post, is to uncheck Secure Boot, install the update, and then check the Secure Boot option again. # stopping the VM Stop-VM "MyVirtualMachine" # disabling Secure Boot Set-VMFirmware -VMName "MyVirtualMachine" -EnableSecureBoot Off # starting the VM back again Start-VM "MyVirtualMachine"
# once again, we are stopping the VM Stop-VM "MyVirtualMachine" # enabling Secure Boot Set-VMFirmware -VMName "MyVirtualMachine" -EnableSecureBoot On # and starting the VM Start-VM "MyVirtualMachine"
…and Secure Boot is enabled again (“nothing” happened)! 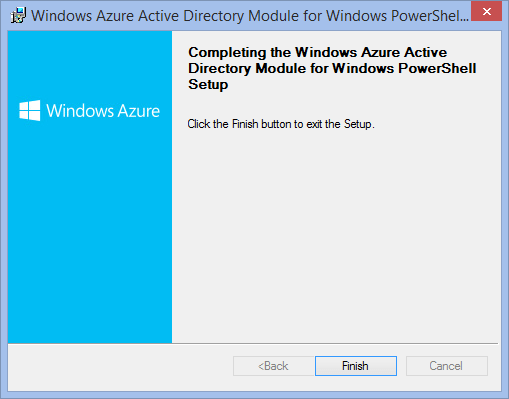 Of course, you can do all of this manually, but then again – why do we have PowerShell? P.S. I’m no PowerShell expert… just like to automate some things.